Welcome to the 16th episode of The Author Hangout, a “Hangout on Air” designed to help authors, especially self-published and indie authors, with marketing their books and improving their author platform. Authors struggle with various aspects of marketing and we are here to help! We know that getting book reviews can be difficult, but they are such an important part of the process. Reviews are social proof that help potential buyers make that decision whether to buy or not, in the small window we have before they go and browse the next book. 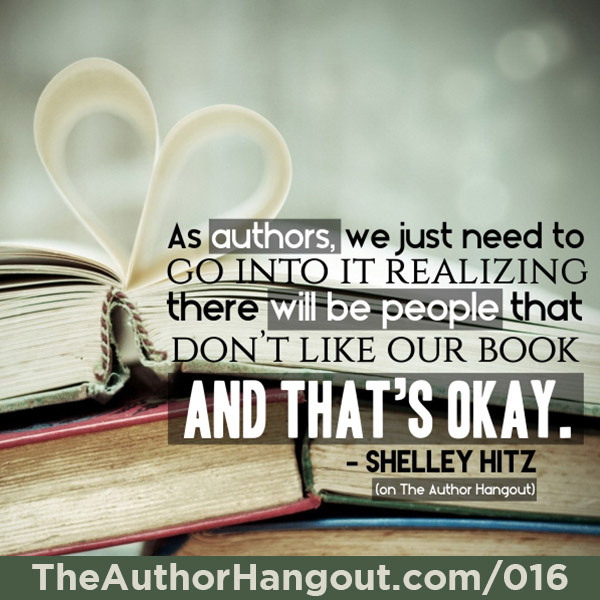 In this episode, we were joined by bestselling author Shelley Hitz. 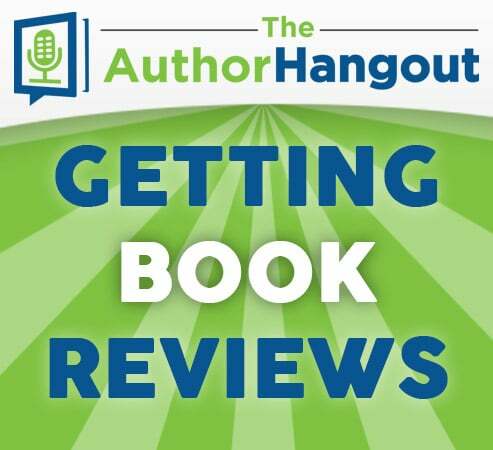 We discussed various methods authors can use to get reviews, some methods of getting reviews you should stay away from, how to handle bad reviews, and some other great book marketing tips! “How To Get Honest Reviews“ – Shelley’s book about getting reviews. 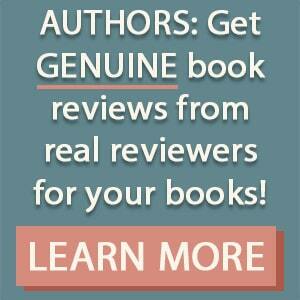 Reading Deals Book Reviews – A great way to reach real readers to get reviews for your book. She also dove a bit more into this story about how she went from being a physical therapist to being a speaker and an author with over 30 books published, so listen to the interview for more details. What are resources you recommend for authors? What should a book marketing plan look like? She also continued with the “house” metaphor that leads you from publishing, to the active marketing side of things. Be sure to listen to this interview in order to hear all of her tips. Be sure to get Shelley’s book, “How To Get Honest Reviews” for the other techniques. If you don’t have enough readers yet to build up your own mailing list of people who want to review your book, then you can use our list at Reading Deals Book Reviews to reach more readers and get more reviews. She also gave some warnings on what types of keywords to not use, because some are against Amazon’s TOS, so be sure to listen to or watch the interview. What do you do when someone rips on your success? What are some of the bad ways that people can get reviews? Be sure to listen to the interview to hear more on this! She also shared some great tips about how to use a free promotion, even if you don’t have a series of books. If you started all over today, what would you make sure you do? If you want some more tips on building an email list, you can read our blog post about building an email list, or Episode 7 of The Author Hangout on Email Marketing. 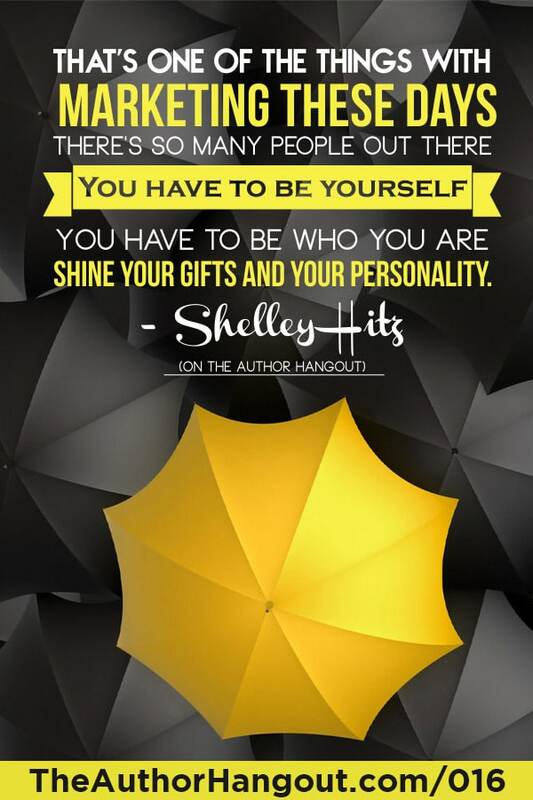 The best way to connect with Shelley is to head over to TrainingAuthors.com to get tons of great resources.